Bioremodeling is an innovative approach to anti-aging treatments. 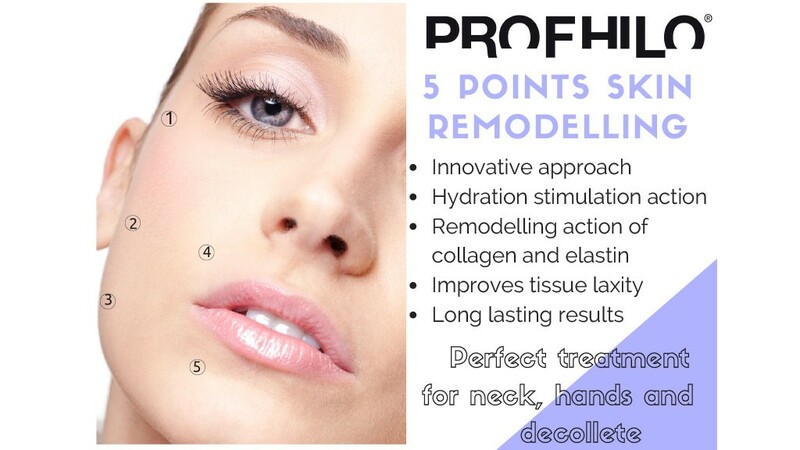 PROFHILO offers dual action resulting in bioregeneration action and tightening effect producing unique results. 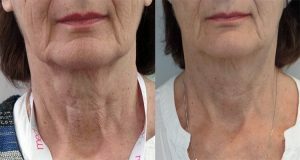 Due to these special properties it is used for improvement in skin laxity especially those areas that are difficult to treat with standard filler like neck, hands, lower cheek lines etc. The BAP ( Bio Aesthetic points) technique was created for lower third of the face due to its predisposition to dermal atrophy caused by aging phenomena. 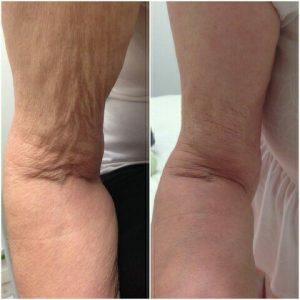 Treatment involves 2 sessions over a month apart. 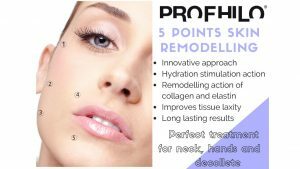 It is preferred by patients due to reduced number of injection sites and therefore discomfort per session and no downtime.